Japanese food prepared fast and fresh before your eyes! We provide unique, healthy and delicious asian-inspired alternatives to your average North American fast food. 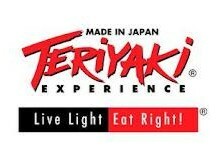 Experience us now and see the teriyaki difference!